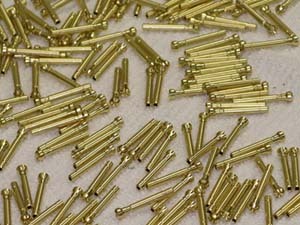 At Universal Precision Products, we take pride in providing quality products and services. We meet or exceed our customers' requirements with a qualified, trained and highly motivated team. 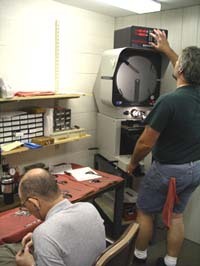 Our Quality Department meticulously checks to ensure all our parts meet our rigorous quality standards. To work together to become a world class manufacturer by meeting or exceeding customer-specified requirements regarding quality, cost and responsive service.